Have you been searching all over the internet for commercial properties for sale but to no avail? CommercialVIEW can help you! 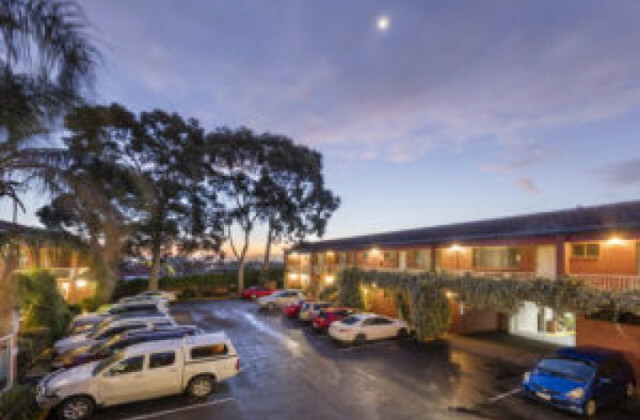 We have an exciting range of hotel and commercial venues for sale and lease in Adelaide! Whether you’re looking for something small and boutique or something on a grander scale, CommercialVIEW can give you access to properties that best suits your needs. As one of the largest and well-known commercial property listing sites in Australia, you can rely on CommercialVIEW to deliver a magnitude of properties straight to your computer, phone or tablet. It's easy to sort through a range of properties available for sale or lease in and around Adelaide with CommercialVIEW's property portal. Combined with the wealth of tips, advice and insights at your disposal, we are your one stop shop for everything to do with commercial real estate.